Does Summer of HPC have a social media presence? Announcements and information regarding the programme are available on the following sites. Social media activities that students will participate in. The Summer of HPC program is, in its essence, an outreach program, making social media an important part of the program. During the course of the program, students are required to write blogs posts about their experience and projects, which will be published here, on the Summer of HPC website. Students are strongly encouraged to be creative when creating these posts and also when promoting them on social media such as Facebook and Twitter. 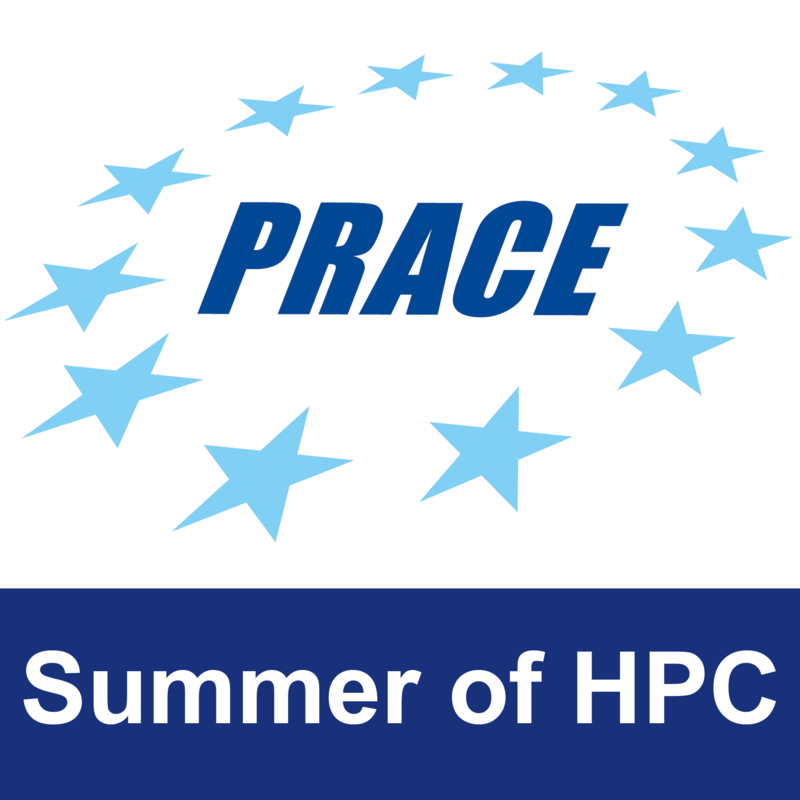 During the course of the summer, participants are required to write at least 3 blogs pertaining to their experiences and the projects they are working on, which will be used by PRACE on the Summer of HPC website. This posts should be contain unique content and contain media elements, whether it includes pictures, videos, or something else. These posts should focus mainly on the projects and the work students are doing. For some ideas of what the blogs should look like, check out the links below for some of the best blogs from last year’s participants! Check out Alberto’s post ‘How to work at Jülich in a nutshell‘, Sergio’s post ‘Wi-Fi Planner, a breakthrough in gaming history‘, and Mircea’s post ‘Parallel boundary point method: Matlab has surrendered to C++!’.